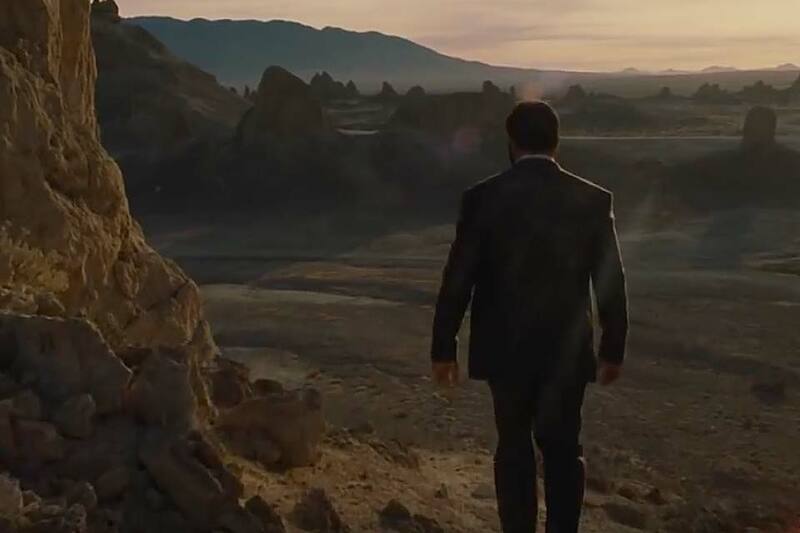 The first season of Westworld had many memorable characters but one of their most notorious was the player piano. Composed by Ramin Djawadi, the park's saloon produced hauntingly beautiful covers of modern songs from Radiohead, Amy Winehouse, and Nine Inch Nails. Thankfully, the old friend is making a return for the follow-up season and is giving us a sample of what's to come with this version of Nirvana's classic "Heart-Shaped Box". The best pilot in the galaxy. A legendary smuggler. A friendship for the ages. The first trailer for Solo: A Star Wars Story is here, and glimpses of the Millenium Falcon, Chewy, Lando Calrissian (Donald Glover), and a young Solo (Aiden Ehrenreich) himself are all there. 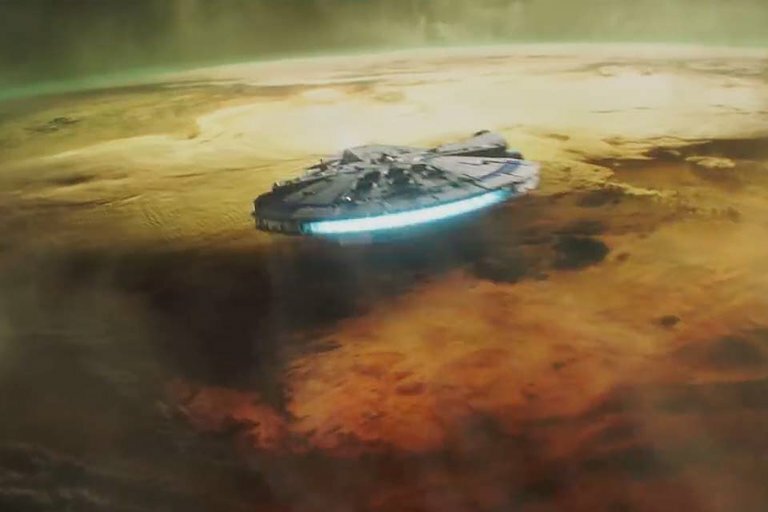 Hopefully, we'll find out exactly what it takes to make the Kessel Run in less than 12 parsecs on May 25, 2018, when the film comes to theaters. An experiment to release the national angst starts off as a 12-hour free-for-all party — which is exactly what the government didn't want. 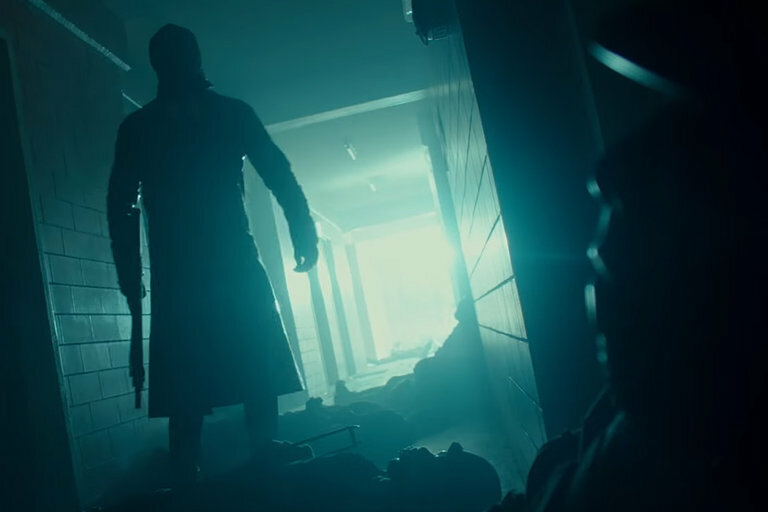 To help move things more in direction of violence, a group of special ops disguised as citizens start random attacks on the populace that turns into a game of survival. A prequel to 2013's The Purge, The First Purge stars Lex Scott Davis, Jovian Wade, and comes to theaters July 4th, 2018. If you're going to make great cars, they need to be on the track — and BMW has been taking its cars racing since 1936. Renowned for practical cars with impeccable driving dynamics and reasonable price tags, BMW has made cars and motors that have been wildly successful on and off the race course. 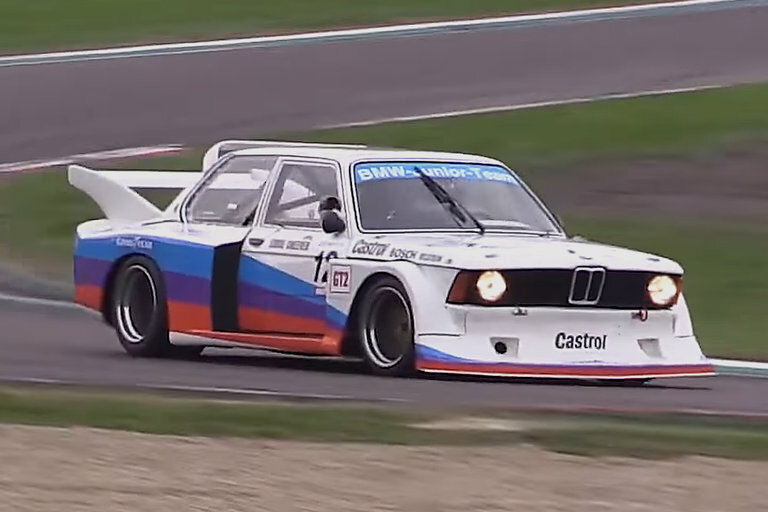 Donut Media picks the best of the best from BMWs legendary racing history. Totaling 10,000 miles, Robert Jan van der Kaaij spent 81 days traveling through 14 countries on his motorcycle. 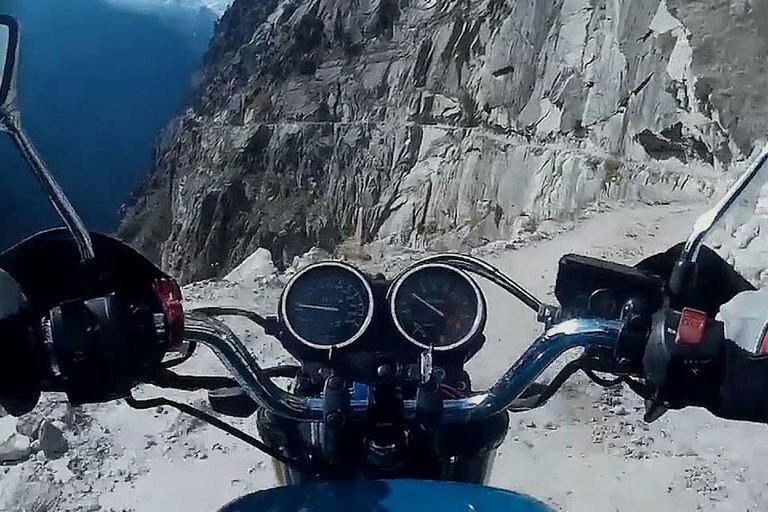 The journey started in the Netherlands and eventually lead him up this narrow mountain road in the Indian Himalayas. At one point, the snow was so bad he had to hitch a ride on a truck to finish the trek. He took us all along for the crazy, white-knuckle ride in this POV video.